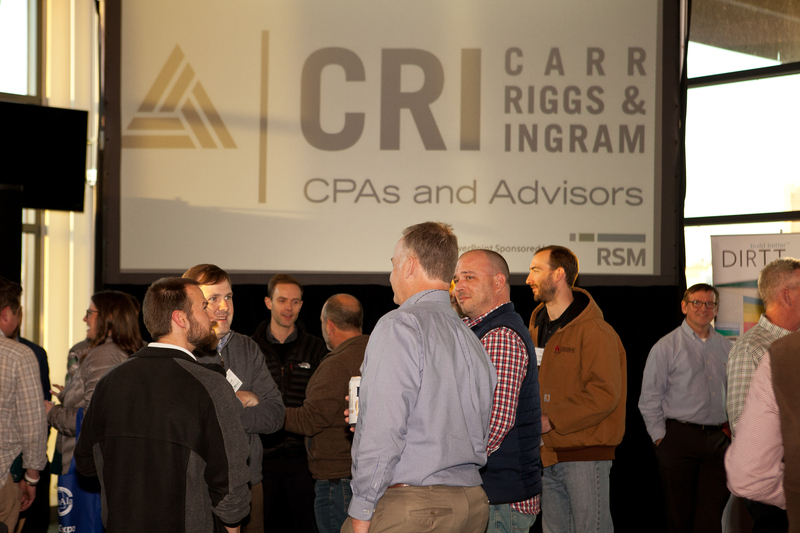 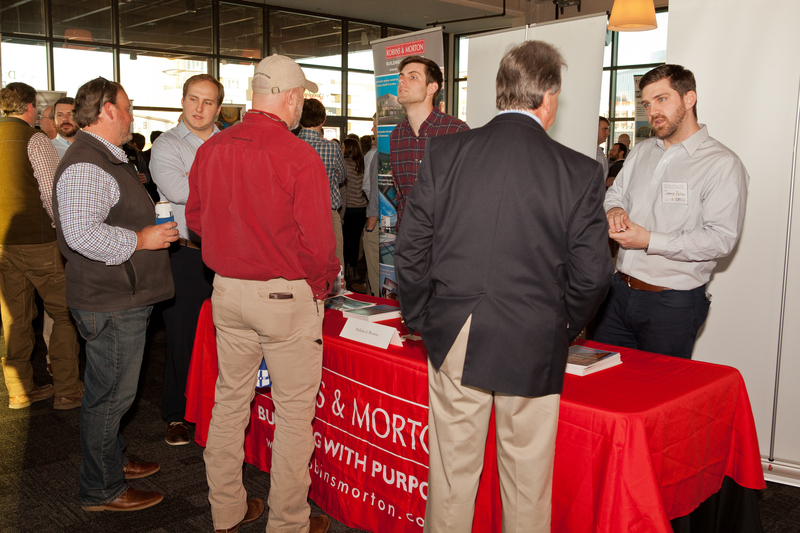 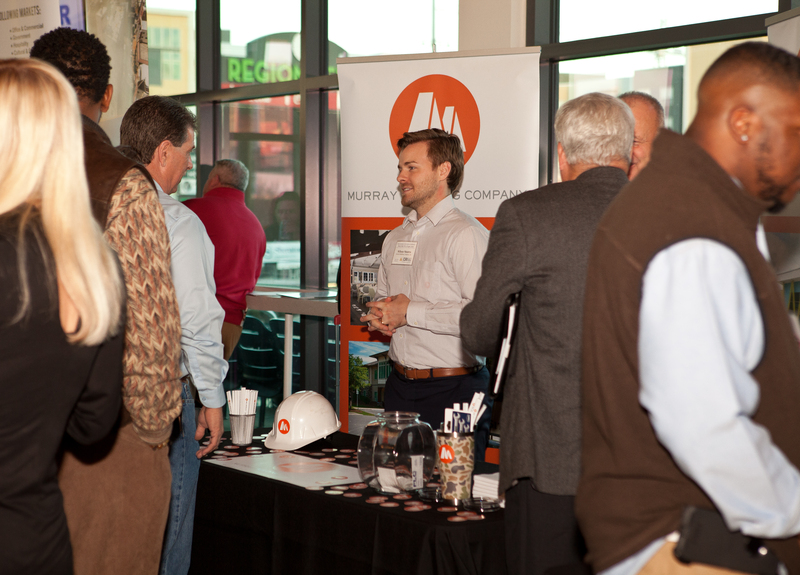 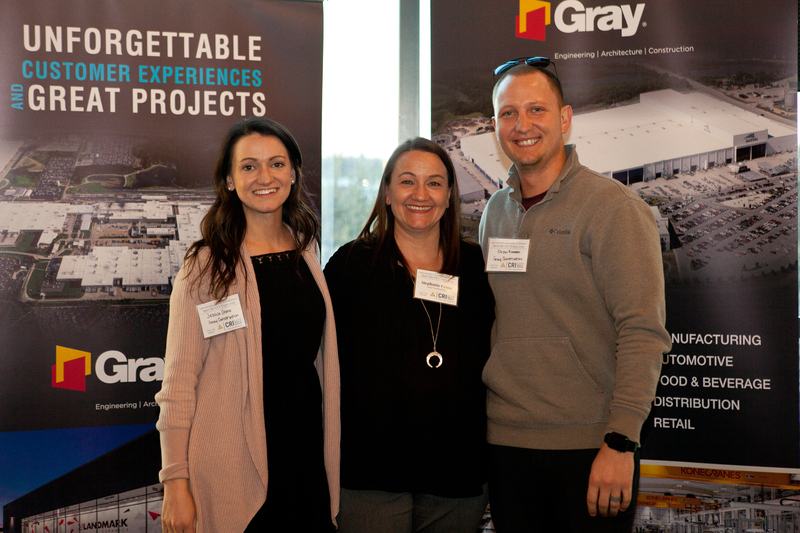 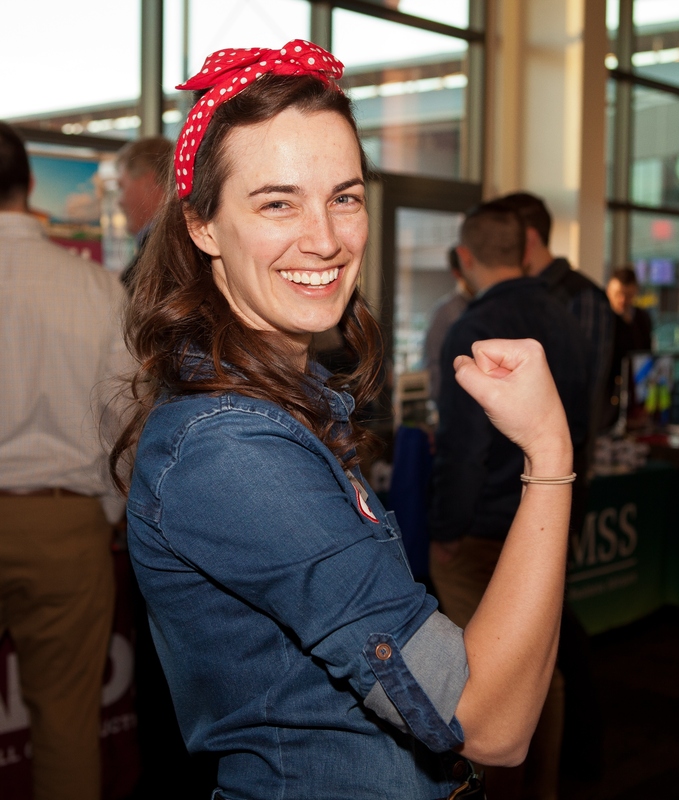 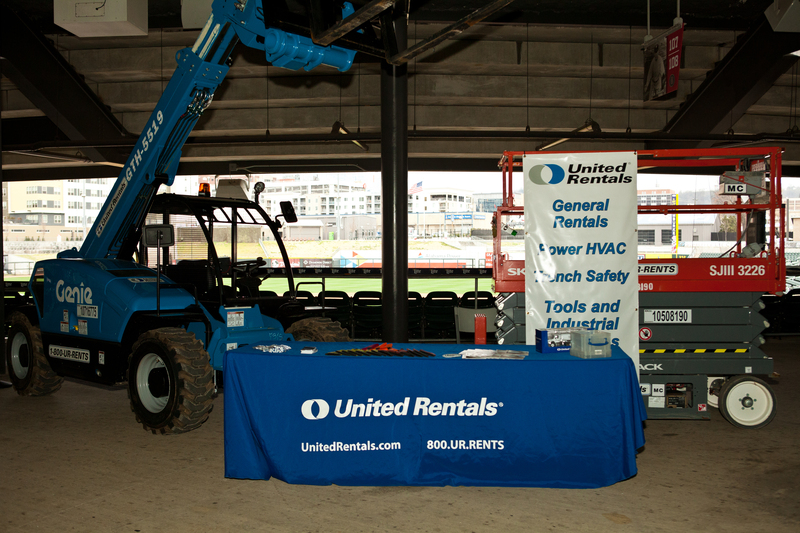 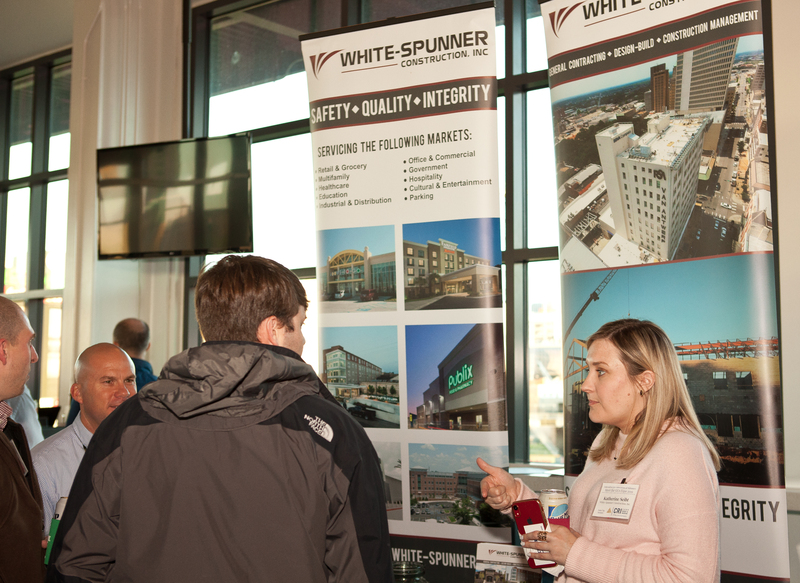 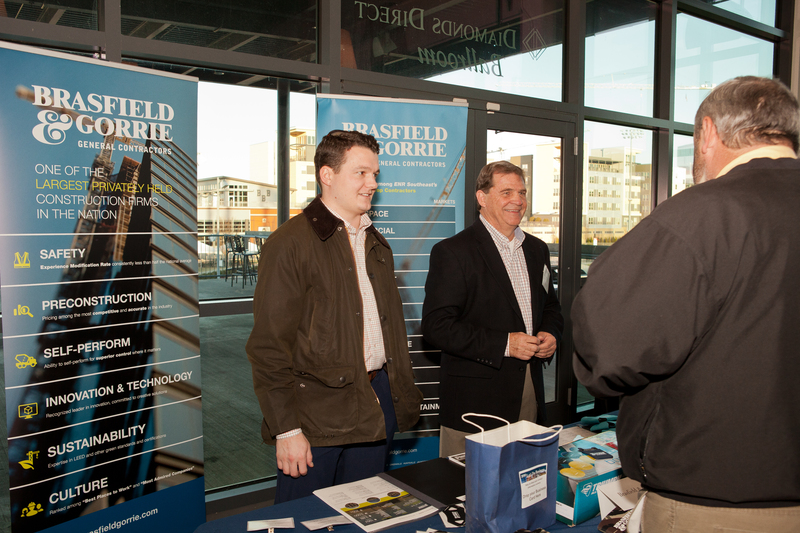 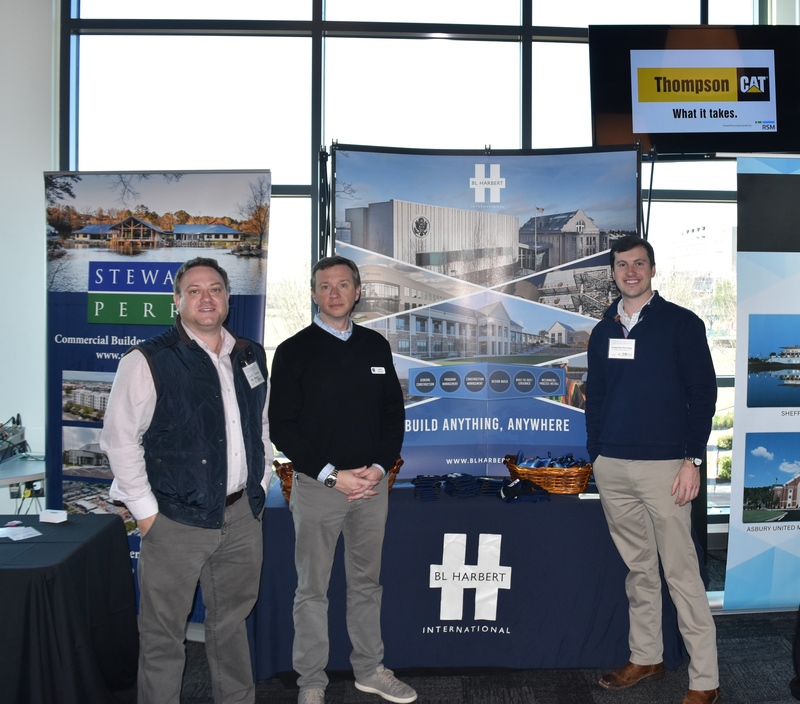 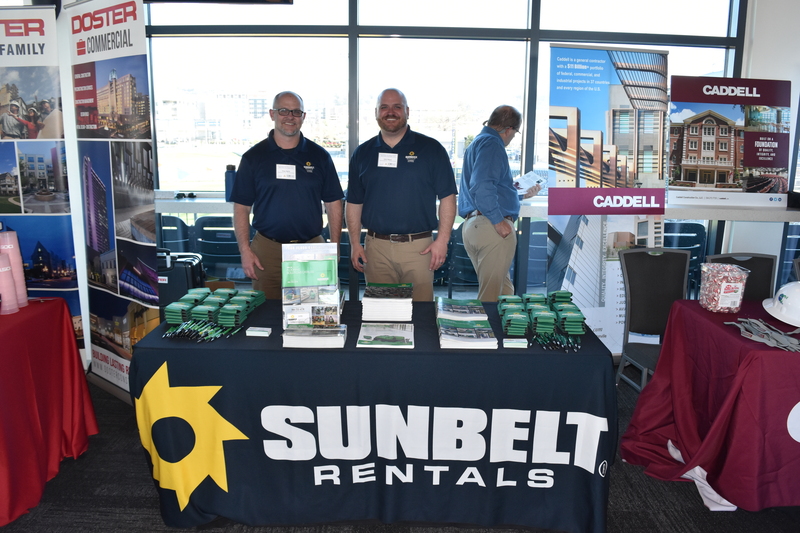 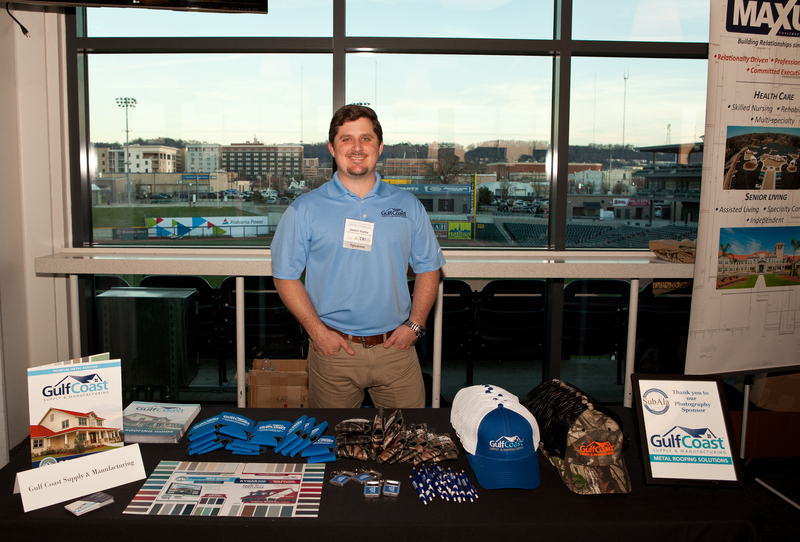 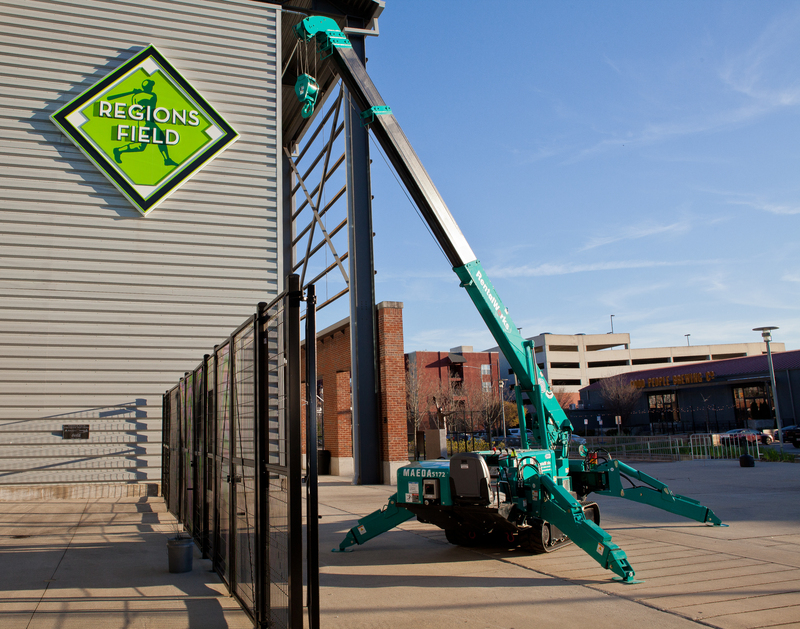 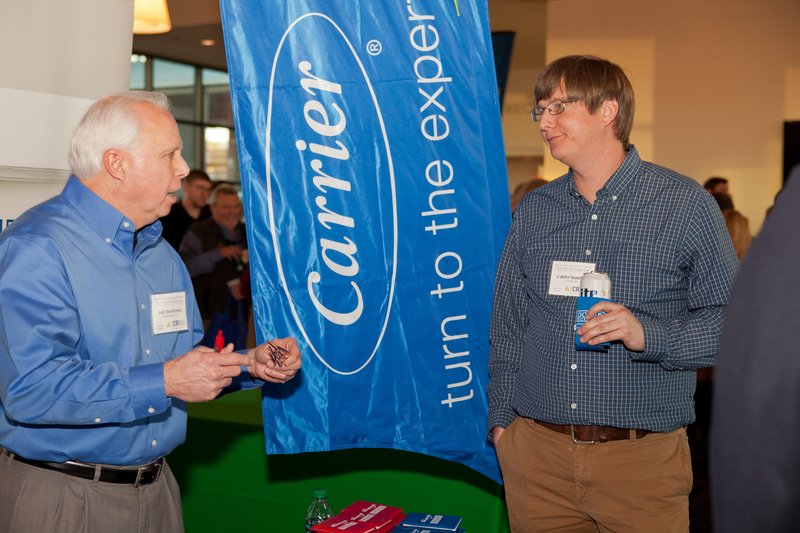 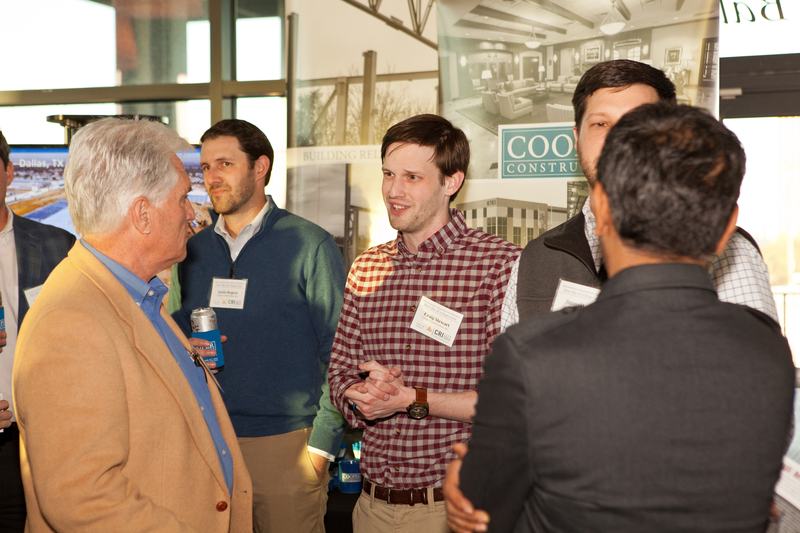 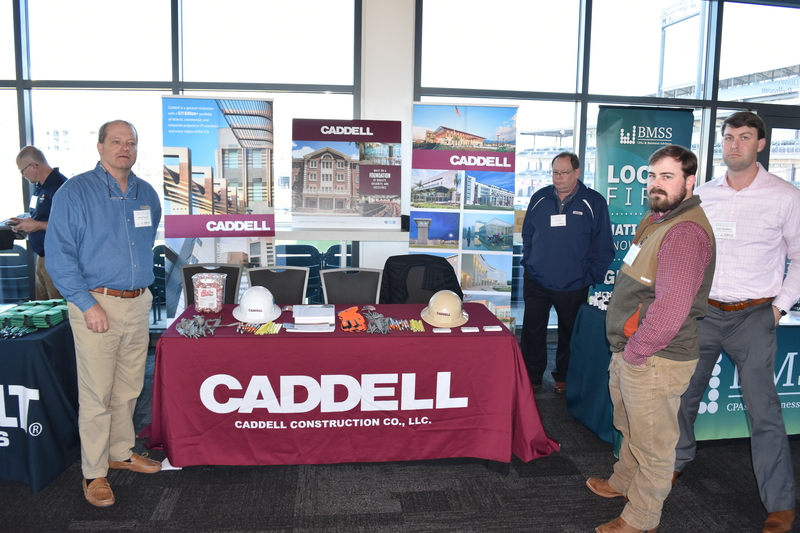 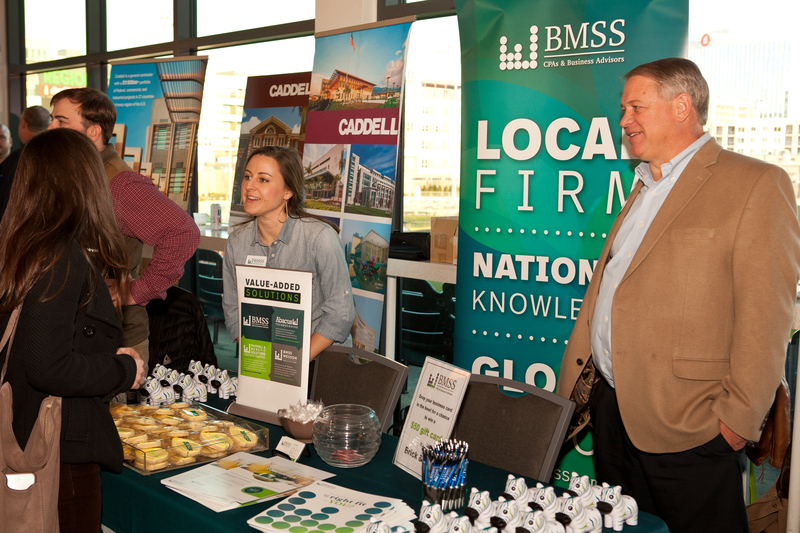 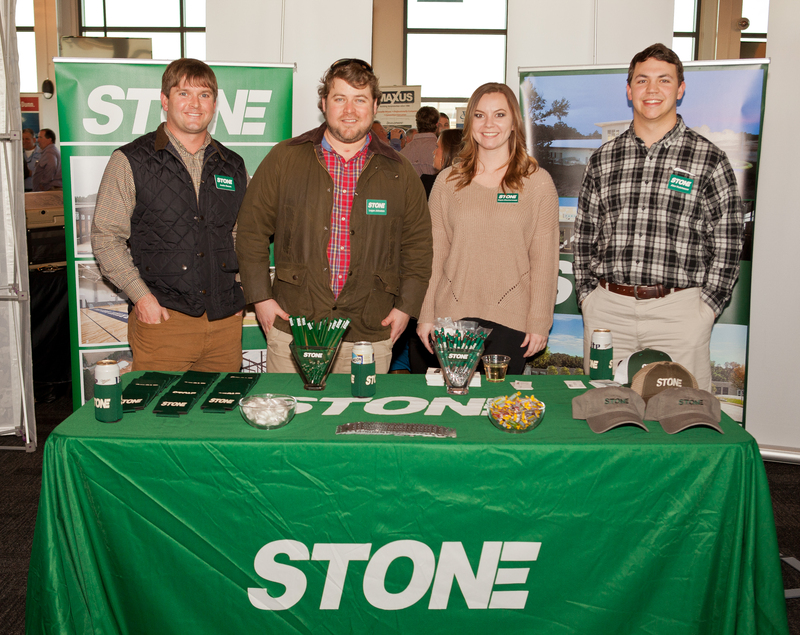 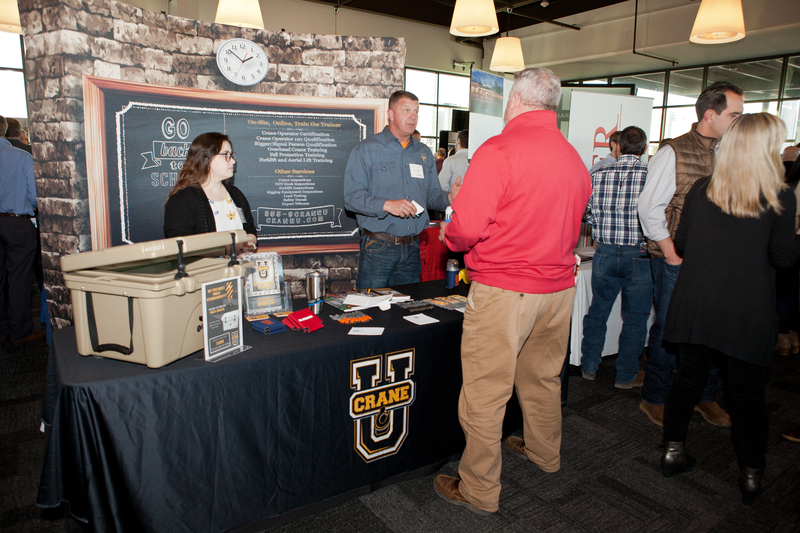 The 2019 Meet the GCs Expo was held on Wednesday, March 6th at Regions Field. 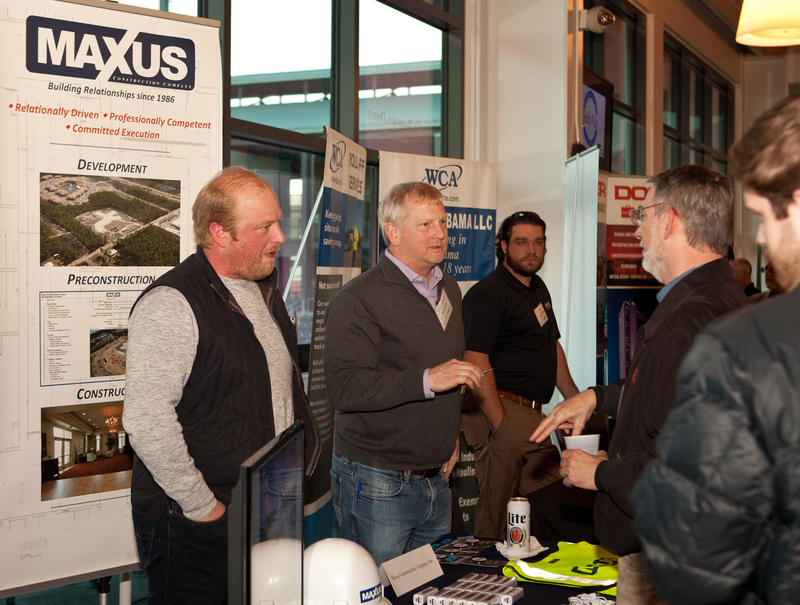 This very popular event (like a tradeshow) allowed general contractors and industry vendors to set up booths to meet hundreds of subcontractors, specialty trade contractors, and other industry professionals. 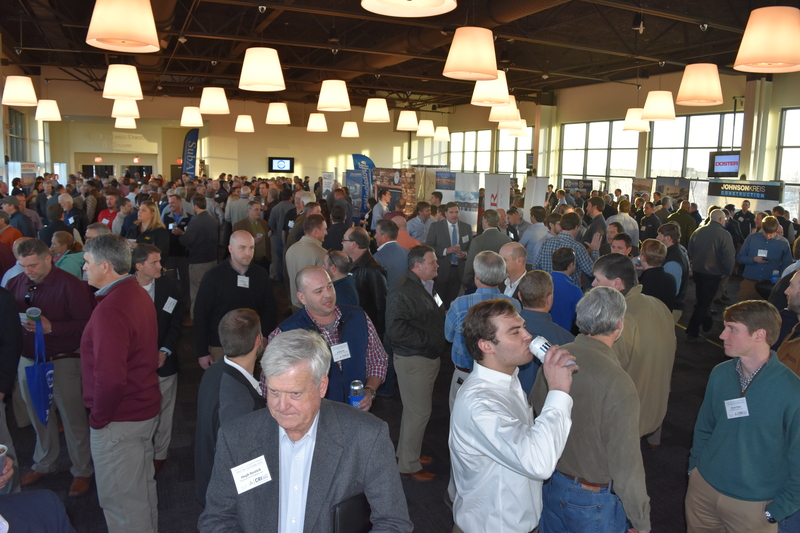 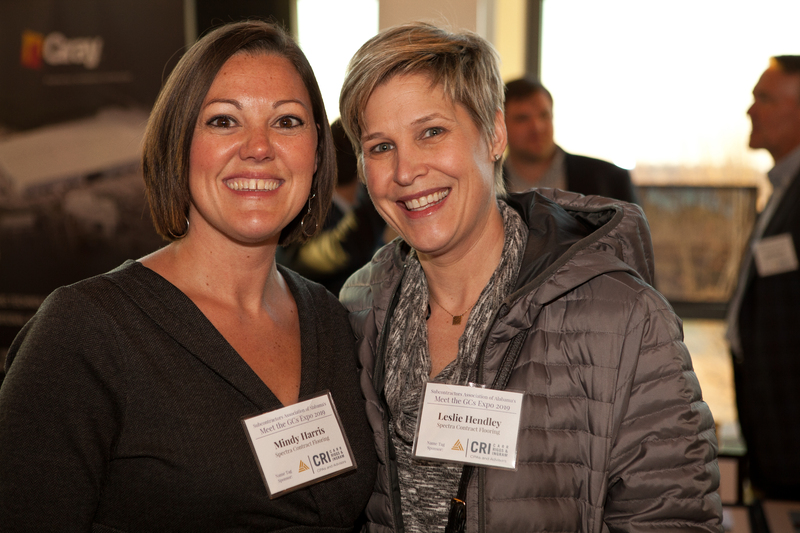 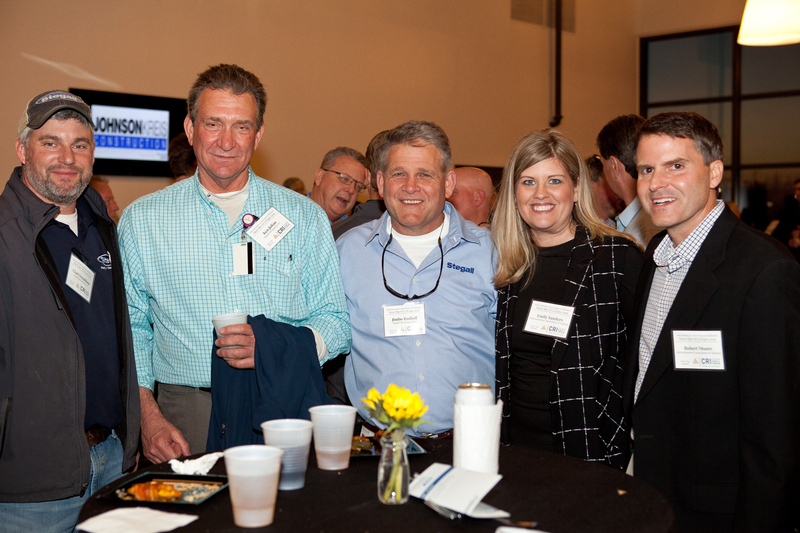 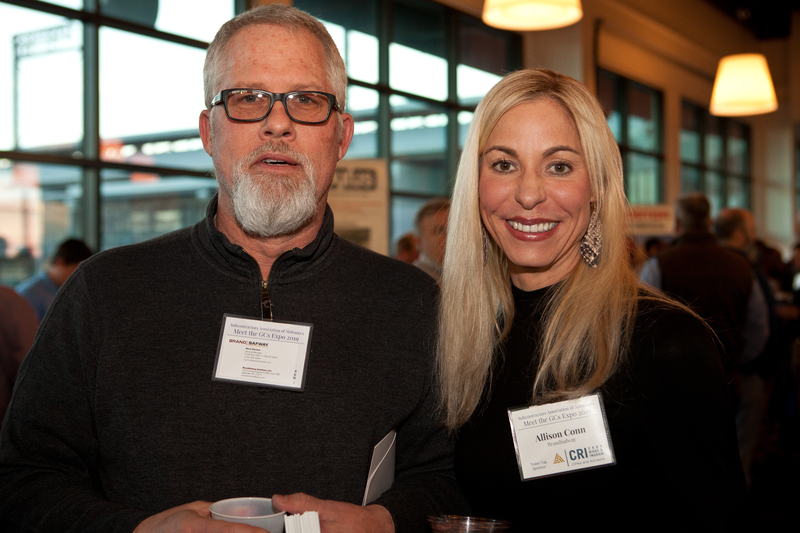 Over 500 attendees had the opportunity to network with the generals and each other while appetizers and drinks were served throughout the event. 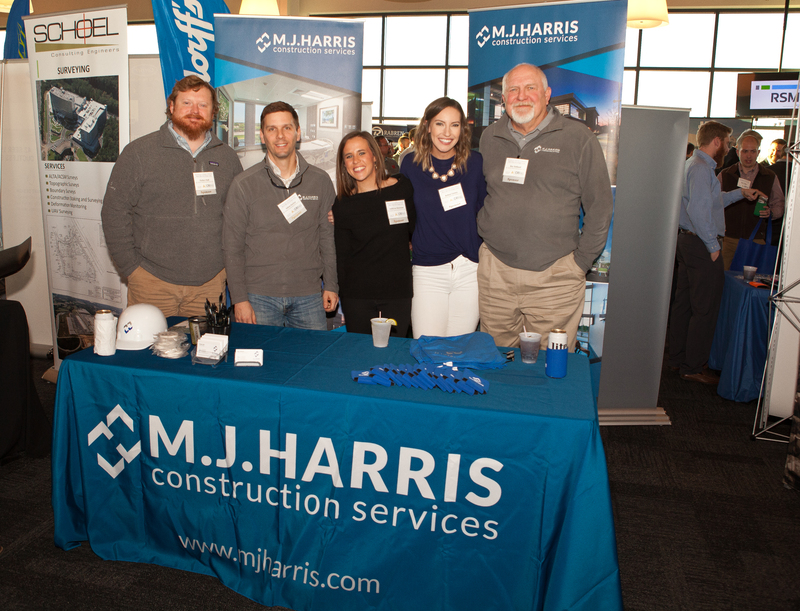 We would like to thank the following 19 general contractors for their participation: B. L. Harbert International LLC, Brasfield & Gorrie LLC, Caddell Construction Co., Cooper Construction Inc, Doster Construction Company Inc, Dunn Building Company, Gray Construction, Hoar Construction LLC, JOHNSONKREIS Construction, Maxus Construction Company Inc, M. J. Harris Construction Services, Murray Building Compnay Inc, Prier Construction Inc., Rabren General Contractors Inc., Rives Construction Co., Robins & Morton, Stewart Perry, Stone Building Company LLC, and White-Spunner Construction Inc.
We would also like to thank the industry exhibitors: BMSS LLC, Central Steel Service Inc, Crane U Inc, DIRTTBILT, First Response Inc, Go Build Alabama-ACRI, Gulf Coast Supply & Manufacturing, McGriff Seibels & Williams Inc, Mingledorffs Inc, NAWIC, Schoel Engineering Company Inc, Sunbelt Rentals Flooring Solutions, Thompson Tractor Company Inc, United Rentals, WCA Waste Systems Inc, and WorkersFirst CompFund. 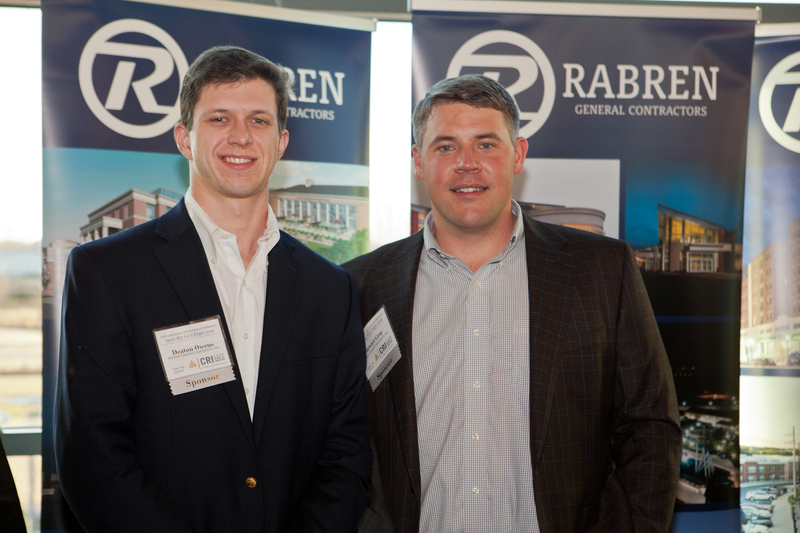 Thank you to the following sponsors who made the night possible: Carr Riggs & Ingram LLC (Name Tag sponsor), Covington Flooring Company Inc. (Bar & Beverage sponsor), CraneWorks (equipment sponsor), Gulf Coast Supply & Manufacturing (Photography sponsor), M.J. Harris Construction Services LLC (Brochure sponsor), McGriff, Seibels & Williams (Primary Event sponsor), Rabren General Contractors, Inc. (Food sponsor), RSM US LLP (PowerPoint sponsor), Sunbelt Rentals Flooring Solutions (Equipment sponsor), United Rentals (Equipment sponsor), and WCA Waste Systems Inc ( Equipment Sponsor). 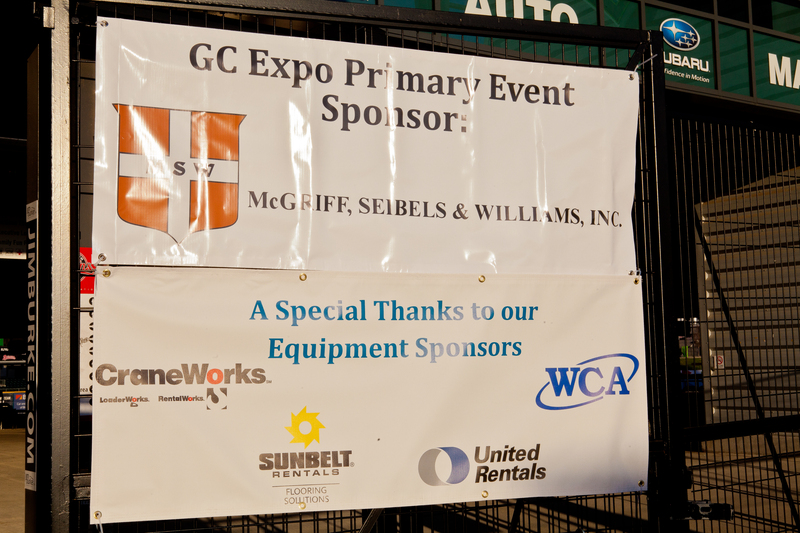 This is an annual event that you don’t want to miss so mark your calendars early for the next Meet the GCs Expo in February or March of 2020.